This is a great book, if you have a love for the original account of Anne Frank and her diary. This is a short book filled with extra stories from Anne’s diary, which they have compiled together (which are not seen in the original publication). There’s not too much that I can say about this, other than it is a collection of other stories really! 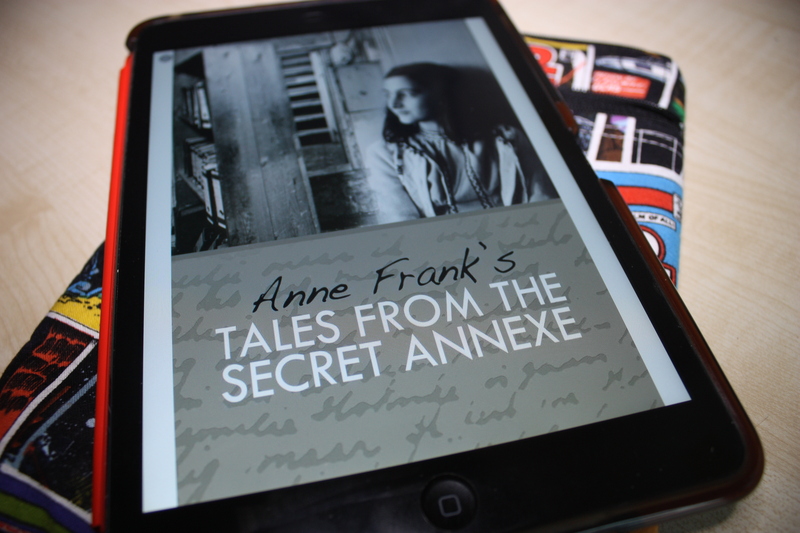 A definite recommendation to other Anne Frank fans. I would love to read this but I think the while story is so sad, and the horror of what happened, there are no words to describe!